Last year, my friend Dave Garrow and I spent 12 days skiing on Bylot Island, just off the northern tip of Baffin Island, Nunavut (as chronicled in the Fall 2017 issue of Explore). We had such a great time, we're heading back to the Arctic in a couple of weeks to do a ski tour across the southern portion of Baffin Island, travelling town-to-town from Qikiqtarjuaq to Pangnirtung. A third addition to our team is Johnny McClelland, a ski touring veteran and all-around great dude based in Whistler, British Columbia. 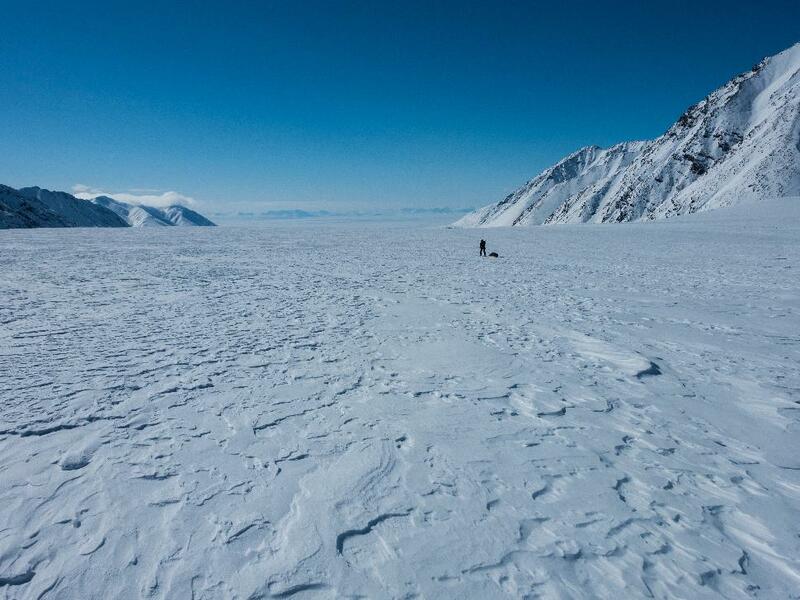 The 230-kilometre route over the Penny Ice Cap and part of Auyuiittuq National Park will give us a unique perspective of the landscape and the Inuit culture in the towns that bookend our journey. Coming from the densely forested BC Coast, arriving in the Arctic is like stepping onto another planet. The stark, frozen landscape has more in common with the moon than anything in my neighbourhood. Despite this, the variety promises to be incredible. 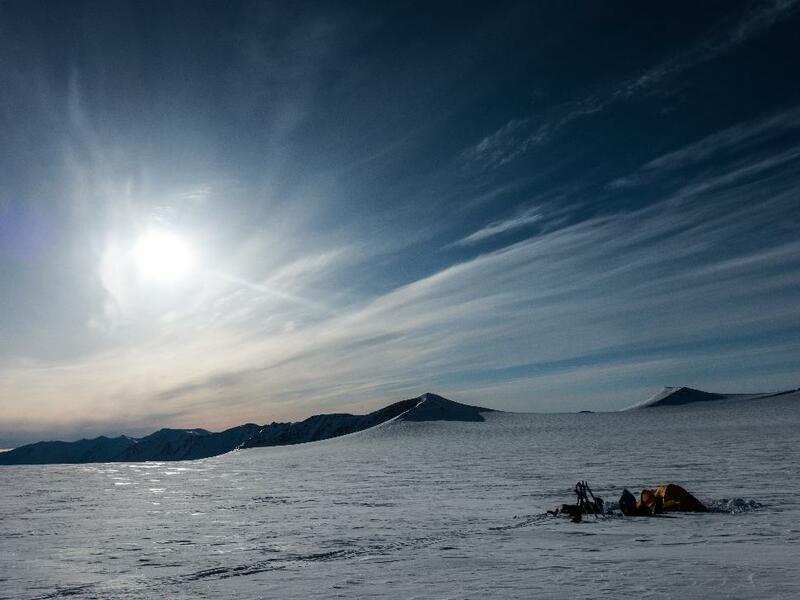 Days on the flat, white sea ice will give way to a week travelling among towering peaks and glaciers before transitioning back to the sea for the finish. Our gear for the journey needs to be specific to suit our particular needs. Though we'll be travelling in April and May, it's still winter on Baffin and we can expect the mercury to drop below -20 degrees Celsius overnight. "Night" is a relative term, as there will only be a couple of hours of darkness this time of year. During the day, we'll be moving so won't need to be too bundled up most of the time. For the dry, cold conditions you want a little warmth but also maximum breathability so you don't sweat out. To achieve this, I'll be wearing just a merino-wool Arcteryx Sartoro base layer (also important for your tent mates as merino won't stink!) along with a Gamma soft shell jacket and pants during the day, then cuddling into my cozy Cerium SV down jacket and Atom insulated pants around camp. The trip will take us approximately 15 days so we'll be carrying a fair amount of stuff. It would be murder to carry it all on our backs, so all three of us will be hauling our equipment with our Ski Pulk Paris sleds. We used these on our journey last year and the unique pole/harness system tows smoothly and comfortably while holding the pulk in place behind you whether skiing up, down or on a sidehill. The cool duffle bag that integrates into the sled also separates to double as check-in luggage for the multiple flights we're going to have to take to get to our start at "Qik." I'll be pulling the pulk with the help of a set of G3 Findr 78 skis. These light, strong boards have a waxless base for efficient grip-and-glide travel over varied terrain. My lightweight telemark boots will keep me warm and comfortable all day in the subzero conditions thanks to custom fit Logan Intuition Liners. Perhaps the greatest thing about these liners is that their closed-cell foam construction doesn't absorb or retain moisture from sweaty feet—which is something I truly appreciate when I don't have to deal with frozen boots in the morning. 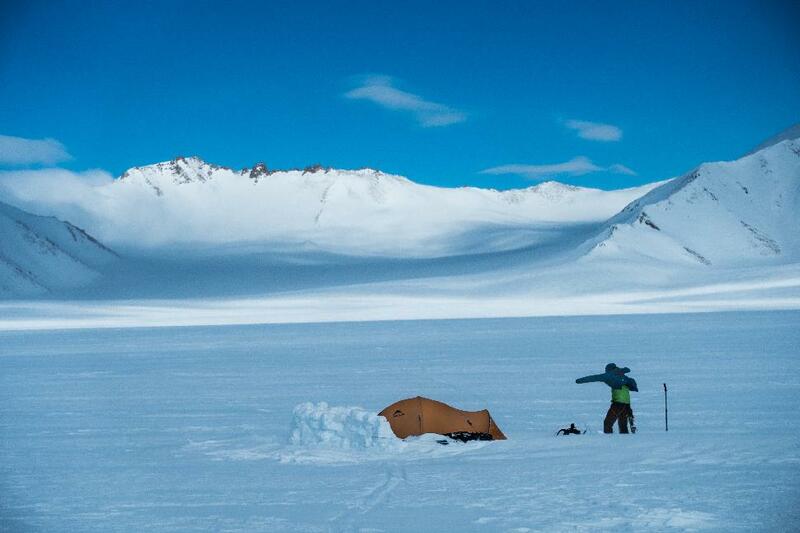 In camp, we'll build an igloo-style snow-block wall in order to cut the wind in our cooking and living space. Making water is the most time-consuming part of camp life, so we'll expedite the process by using two MSR Whisperlite International stoves to melt snow not only for dinner but for our daily ration. For the sea-ice section we'll also set up a bear-fence perimeter in case the plentiful seals in the area aren't enough of a distraction for ever-curious polar bears. For bedding down at night, we want to be comfortable and get a great night's sleep to recover from the day and get ready for the next day's slog. 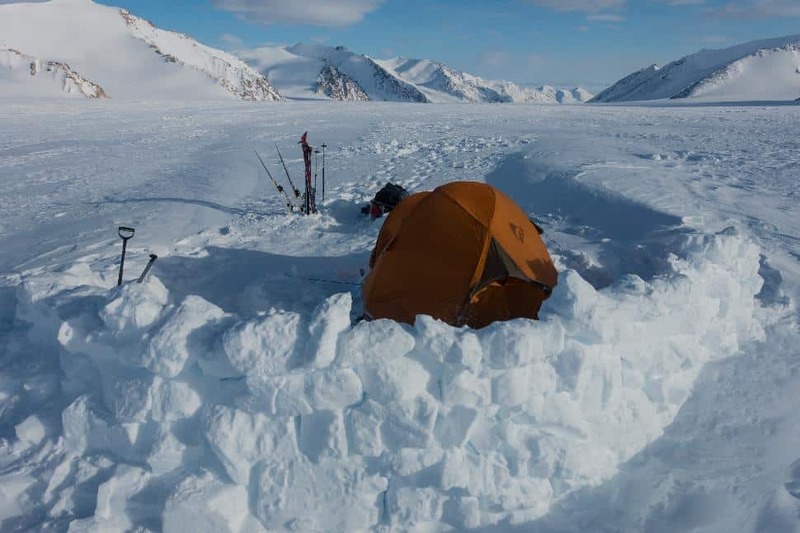 I like a nice space to write down some journal notes and do some reading (I'll be bringing along Jon Turk's Crocodiles and Ice as my bedtime reader), so we're housing ourselves in the burly and roomy Stormking 4-season tent. This shelter sets up quickly and is built to withstand severely high wind and drifting snow. Our portal to dreamland will be opened each eve not long after we snuggle into delightful, oh-so-warm Thermarest Polar Ranger sleeping bags and Neo Air Xtherm sleeping pads. I've always been a light sleeper, so I'll also wear an eye-mask at night to trick my body into thinking it's dark—and of course earplugs to protect me from Dave's snoring. 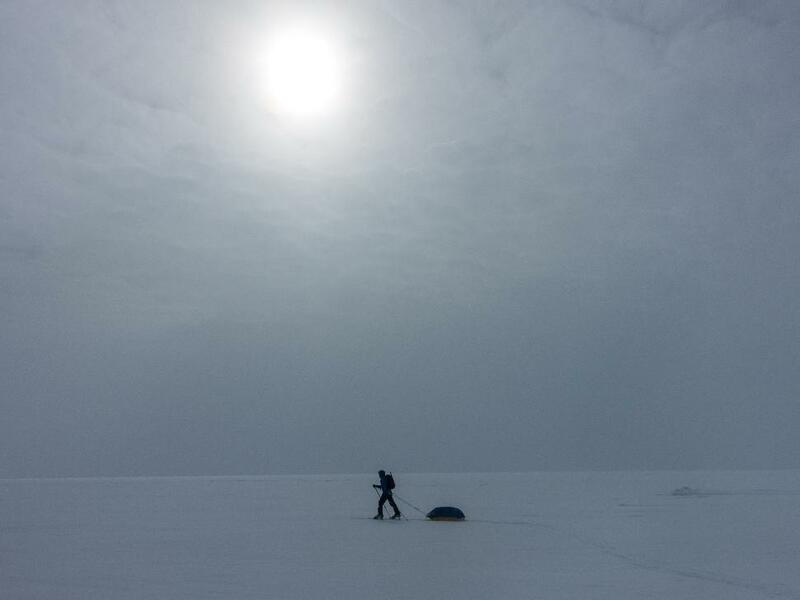 If you'd like to follow our progress live on Baffin, you can view our live tracker map beginning April 25, 2018, HERE. And ode to the simple joy of a backcountry cabin in wintertime. Perfection.